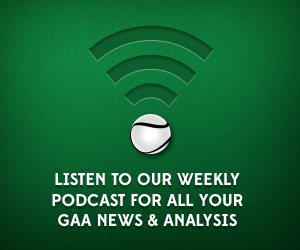 This week sees Conor rejoin the podcast to help Mick and Pearse get over the end of Dublin’s double dream. In addition to that, the lads look ahead to Clare v Limerick as the two sides lock horns to see who will take on the Rebels on September 8th. Find the lads on Twitter here @conorjdonnelly, @MichaelOConnor4 and @CorcoranPearse – and be sure to keep the conversation going. As ever – email info@gaascores.com or tweet @GAAscores for all your comments. You can also subscribe to us on iTunes. Enjoy!